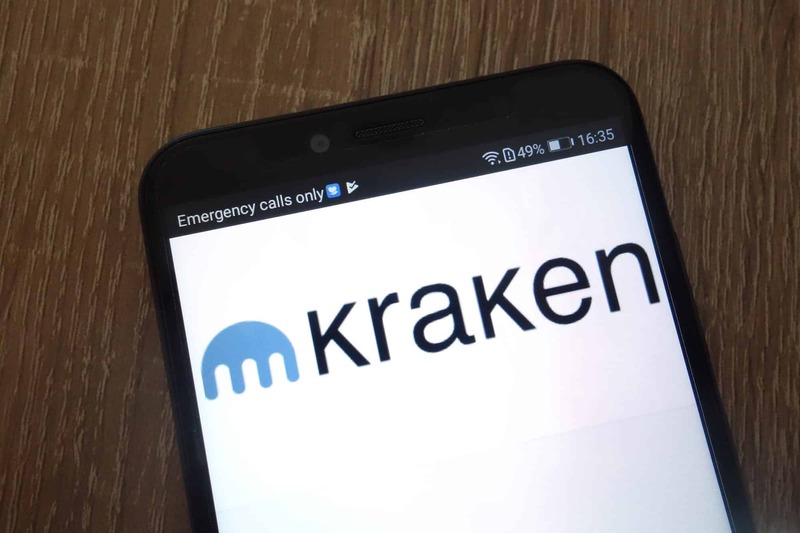 Kraken has now included Bitcoin Cash (BCH) as well as Ripple (XRP) to its already existing list of Monero (XMR), Ethereum Classic (ETC), Ethereum (ETH), Augur (REP), Bitcoin (BTC) and Tether (USDT) on its platform. Margin trading of each of these eight cryptocurrencies would now be allowed on all Kraken platforms. Kraken clarifies that XRP and BCH are not considered as collateral currencies. It means you won’t be able to unlock margin points against the price of XRP or BCH. Exchange users need to maintain balances of collateral currencies. They are also advised to be extra cautious at the time of trading collateral currencies into XRP and BCH, by way of unlocked margin points because account equity is sure to get abridged. Kraken also highlighted the benefits of margin trading saying that margin trading lets you control your account in support of larger income. And at the same time, predict larger risk factors. Not only this, but it also helps in cautioning the risk factors of larger losses and margin points can be stopped in case of huge losses. This helps protect leveraged finances. This implies that users might be forced to undertake a large loss on trade rather than wait for a more suitable price. Kraken highlights its individual margin trading guides, and the sensitive risk signifies that inexpert dealers should do extensive research before investing. In October, Poloniex proclaimed that it was eliminating margin trading for US consumers in order to continue being compliant to regulations. Of late, Japan has also been seen considering capping cryptocurrency margin trading. As per the sources of CoinMarketCap, Kraken is at present the 27th cryptocurrency exchange by trading volume.